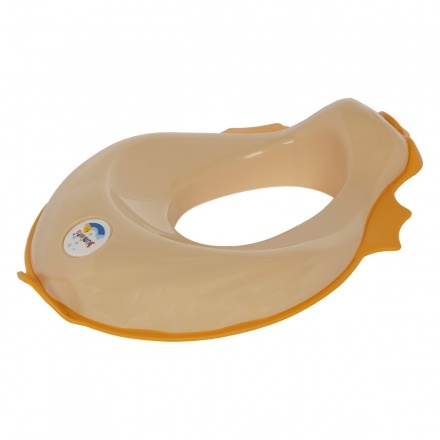 Juniors Duck Toilet training Seat | Cream | It fits securely on most standard toilets. Save AED 13 (32.50%) – Earn 3 Shukrans What is Shukran? Shukran is the Landmark Group’s award-winning loyalty programme in the Middle East, which allows you to earn Shukrans when you shop any of our brands. 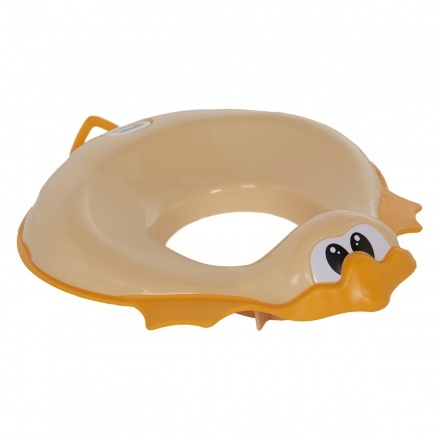 Keep your baby entertained and excited training him on this duck-shaped toilet training seat. 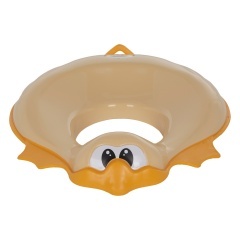 Sporting a comfortable construction, this durable seat is sure to help your little one learn quickly. Feature 1 : It fits securely on most standard toilets. Feature 3 : It has a backrest for support and can carry up to 22 kgs. Feature 2 : It is easy to clean.